Booty Rum Cakes - Not Just for Dessert! If you're a sailor, boater of any kind, or just love the water, most likely rum is a part of your life. I love this little fleet of boats that race off my house Wednesday nights in the summer! Even my soon-to-be-90-year-old Aunt Hope has a killer rum punch recipe that I'm trying to ply from her recipe box to share, but she's very protective. And I get it, because it's sooooo good…and deadly! So, funny story. 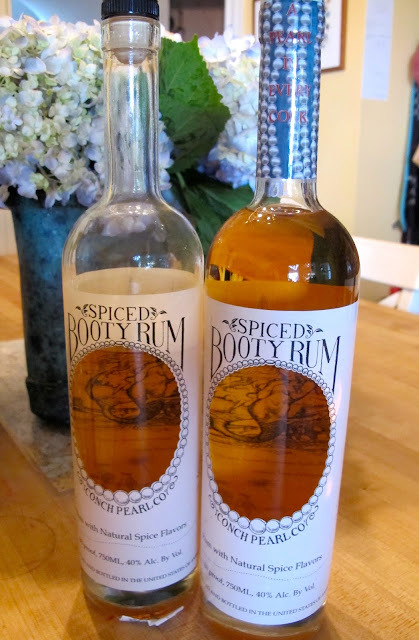 My husband and I started a rum company, because we're totally ADD, used to be in the restaurant and charter boat business and, cause heck, we drink enough of it, why shouldn't we create our own line? Alas, our new rum became named Spiced Booty Rum, or Booty Rum for short. I am an admitted mermaid-aholic and my husband is the same about pirates. We also love scrimshaw, secret grottos...you get the picture. So when thinking about our presentation, we designed the bottle in a unique way with a window that peers into the mermaid's grotto where she's protecting her booty (treasure, not the other booty! :) Also on the bottle, is glow-in-the-dark ink that after exposed to light and then brought into a dark room, shows more mermaids and their secret sayings. Obviously we had a lot of fun with the bottle design. 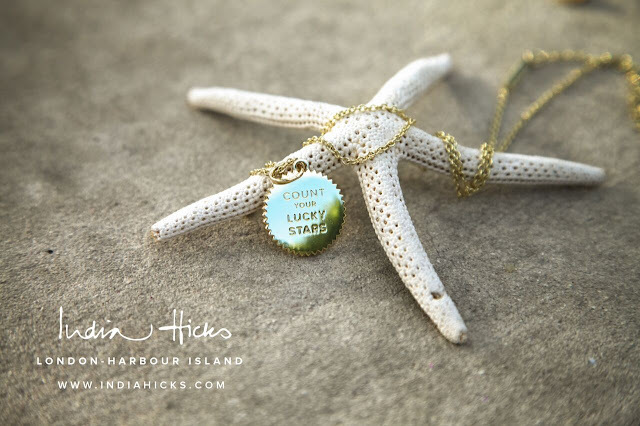 There's even a REAL pearl in each cork, and we're working with a Nantucket jewelry designer (to be revealed later) to help us create some fun things with the pearls. But, it's the rum that should, and does, take center stage. The obvious drinkability is most important. And our rum is unique in that it's made using a process where all the bad stuff in alcohol, the stuff that makes you shudder after drinking, is molecularly taken out. It's pretty cool, and not having a hangover is awfully nice too. Hangovers come from the parts of the alcohol that make you shudder - fun fact of the day! 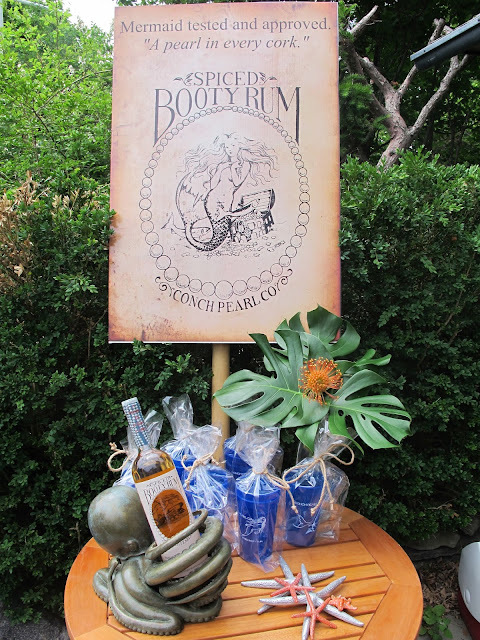 We're still growing our territories so if you'd like to see Booty Rum in your town, talk to your liquor store and we'll send some your way! (our website is under construction but in the meantime email us at rum1791.com if you want some and don't live in Massachusetts) If you happen to be in Marblehead, you can certainly find us at Shubie's Marketplace, which is a MUST stop for anyone visiting our town. If you go in, say hi to Dougy for me! He's really nice (and his parents' George and Carol are too!). But another fun way to use rum is in RUM CAKES!!! So good and so easy! I tested (and drank) plenty or rum cakes and rum to come up with the Booty Rum Cake official recipe. And as my Mum announced to me the other day, my rum cakes make a delicious breakfast! Why not?!! So, since I was making many rum cakes, I found the cutest little mini bundt cake pans. One cake mix (see? I told you it was easy!) makes a little more than eight cakes. As you can see here, I gathered the ingredients. I may have been sipping a little rum while cooking, you know, just to test! Hiccup! 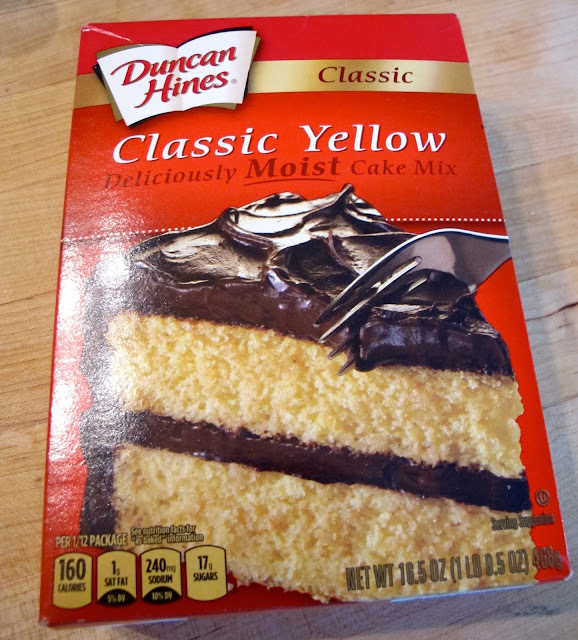 …and add it to a box of vanilla pudding mix. My husband and I once went to the Jello History Museum in NY (on our way to a lacrosse game) and it was fascinating! I highly recommend a visit if you're ever in LeRoy, NY! You'll need four eggs too. and added 1/2 a teaspoon of ground nutmeg. I love this little grinder that I got at our grocery store. But I really want the authentic grinder my Aunt Hope has. She puts a real nutmeg into this grinder and grinds it over her punch. I'm on the hunt for one of those! 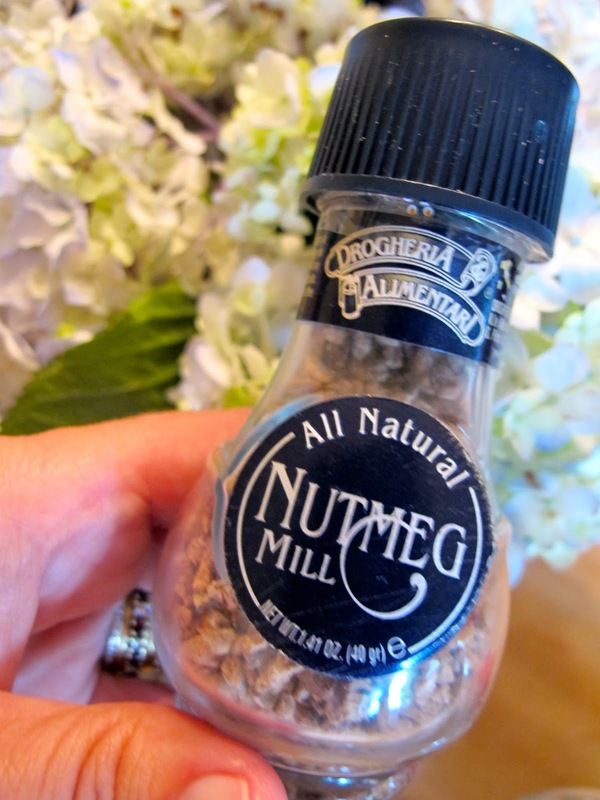 Freshly ground nutmeg smells so yummy! After adding water, we get to the good stuff, the rum! 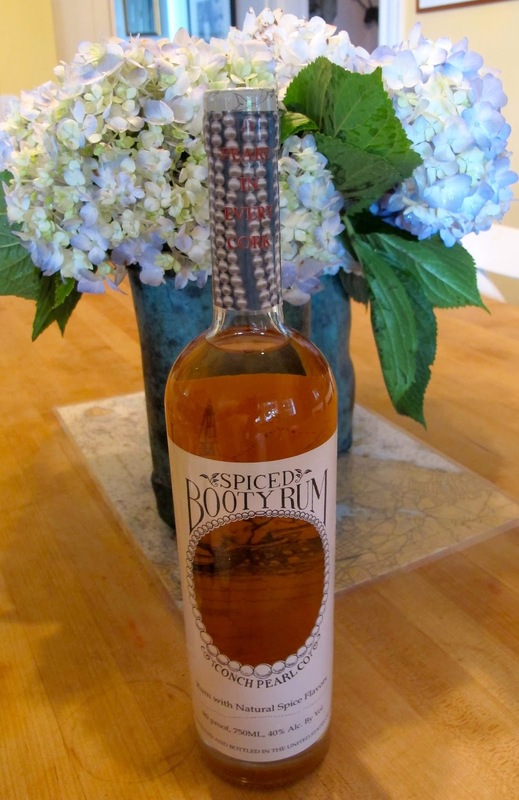 Our rum has a slight vanilla flavor which makes it the perfect accompaniment to rum cakes! So after adding the water, I added 1/2 cup of rum. Using my trusty mixer, I combined all of the ingredients on slow and then mixed it all on medium speed for a couple of minutes. While the mixer was mixing, I sprayed the mini pans with cooking spray made for baking. It adds flour and takes one step of prep away. Then I filled the pans halfway to allow for the cakes to rise. The hardest part here is keeping your fingers out of the batter! Because I used the mini pans, the cooking time was cut in half, so I watched them while they cooked and took the cakes out of the oven when they were golden brown. While the rum cakes were cooling off, I made the dreamy glaze that your pour through the cake. Simple again - sugar, water, butter and RUM! and then I transferred the glaze into a measuring cup to make it easier to pour over the cakes. letting it soak in all over - I'm getting drooly! Since the cakes are super moist, I like to serve them with blueberries and strawberries. If you like them plain, you can leave them as is. But I think sprinkling these treats with powdered sugar adds the perfect final touch! And because there was no way my family could eat all of them, (okay, there's a way, but it wouldn't make my already stellar figure any better, ha ha), I wrapped some up to deliver in time for the 4th of July! Wrapped in parchment in a cellophane bag, I added some ribbon and garland and presented them to the happy recipients, including my Mum, who decided with my Dad to have their's for breakfast! Too funny! Sprinkle with confectioner's sugar, sliced strawberries and blueberries. 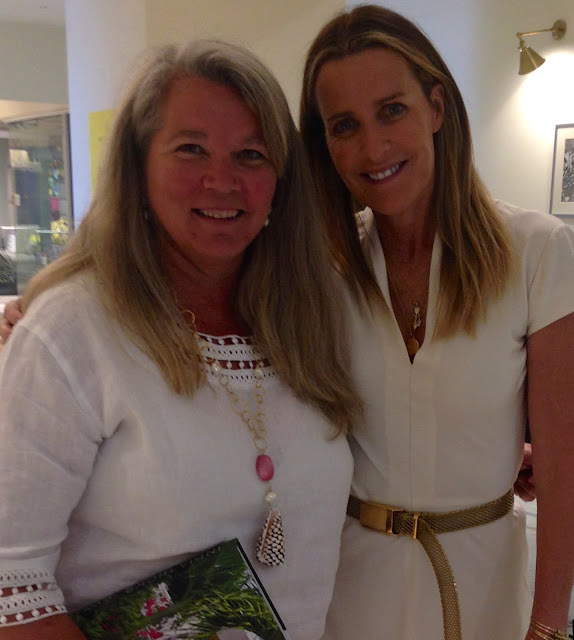 Island Style, India Hicks and ME! HRH Prince Charles? I did, I did! And in that wedding party, was the uber-cool, one-and-only India Hicks, (named India because her grandfather was the last Viceroy of that very country) who just happens to be Prince Charles' cousin and who is also her godfather (not the Marlon Brando version!). India's the pretty girl with her arms behind her head. 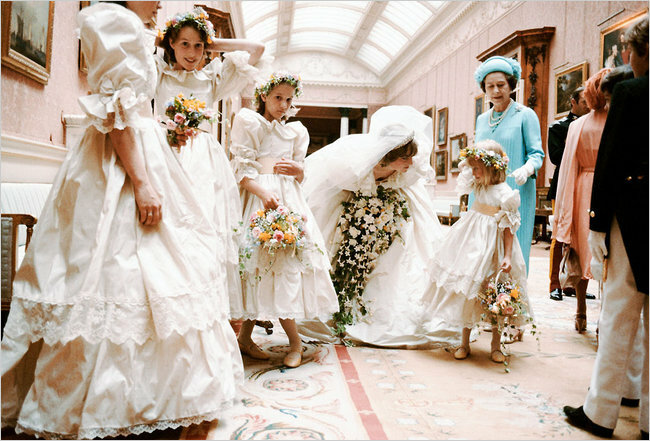 She just chopped off all her hair the morning of Diana's wedding…and she hated it! If you're a frustrated Island Girl like me, who finds any chance to scurry off to an a small spot surrounded by water and sand (even if that island's only in my head), then this book is for you! 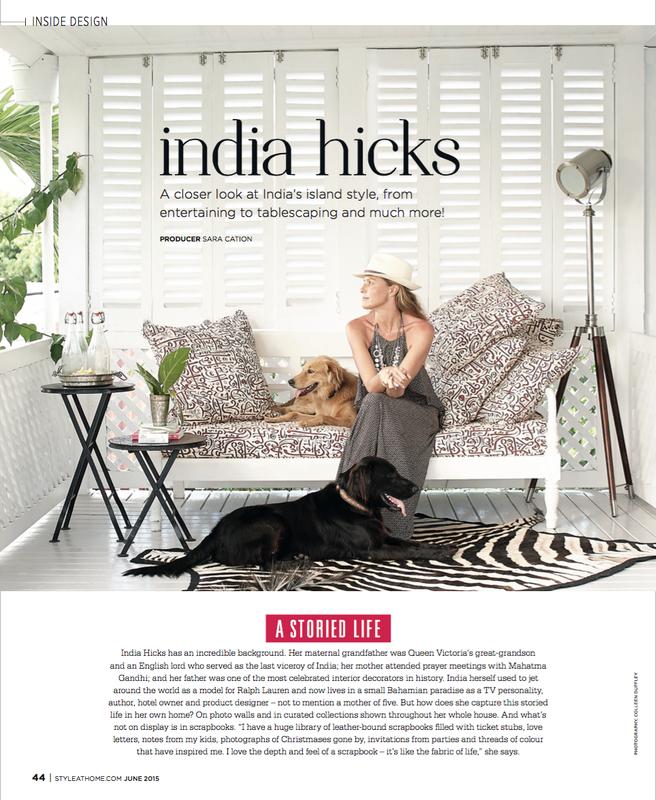 India takes us into her home, appropriately named Hibiscus Hill, where she shares her design aesthetic while simultaneously embracing and dismantling her famous father, David Hick's, signature bold statements in colors and tablescaping. So here India was, in my city, sharing stories about when she went to photography school, all the while accompanied by her adorable son, Wesley, who happens to go to prep school in Massachusetts. India was joking that he was underage drinking in the bar. And at that point, she had me at "hello". 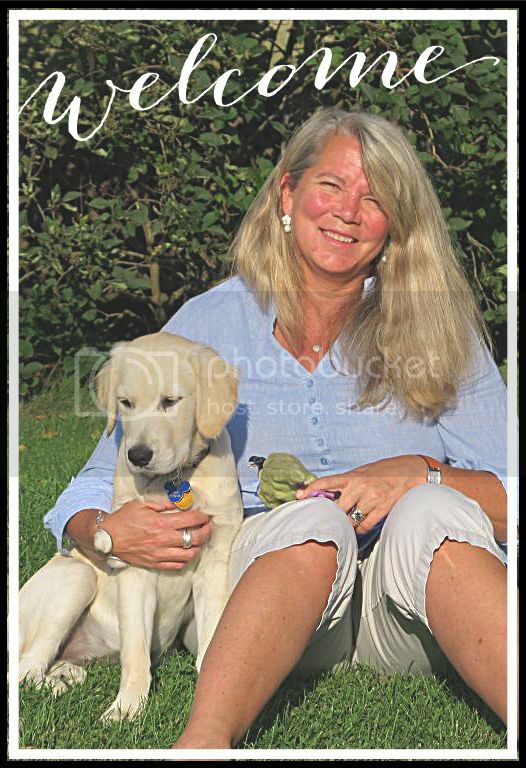 We could be twins except she probably weighs about 100 pounds less than me - ha ha! Another reason India came to Boston was to promote her new line, which as you can imagine, is as cool as she is. I went to hear about India's new company, just for fun. I told myself, "don't sign anything", "don't add something to your already full plate", blah, blah, blah. Well after my third drink, and laughing hysterically with India, all my resolve was toast. I was in, full bore, all because of this crazy British Bahamian island girl. I became a "style ambassador" which basically means that on top of everything else I do, I have the true (and I mean it) pleasure of sharing India's new line with anyone who want to see it and buy some goodies. 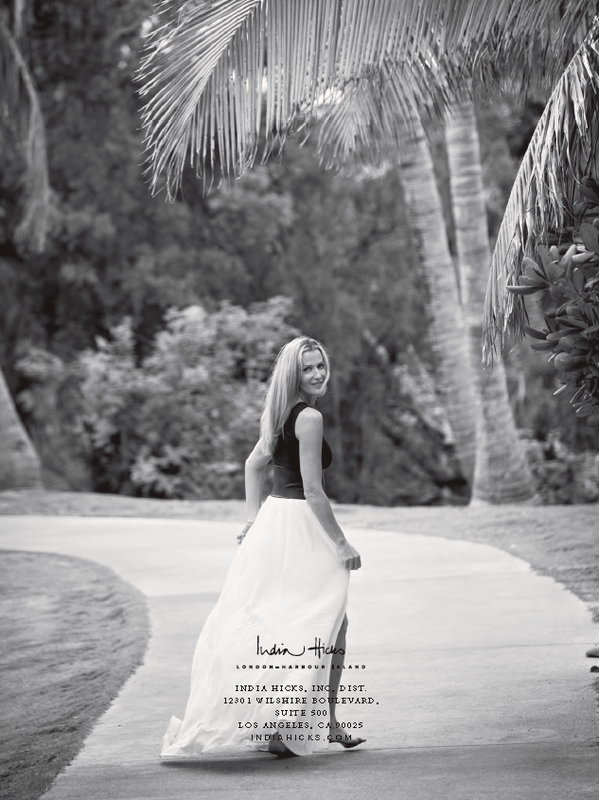 The lifestyle brand encompasses India's London-to-Harbour Island vibe of jet set meets island relaxation. Think fresh fragrances, thoughtful gifts, chic totes (that work from the beach to the streets of New York) and super soft scarves. 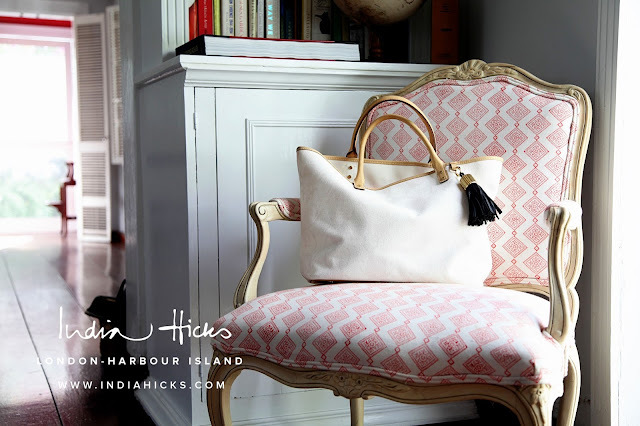 The beautiful Mayfair Bag, like all of India Hicks' bags, are made at the SAME facility where all the Ralph Lauren bags are made. India wanted the quality to be just right and it is! The bag has a subtle pattern on the white exterior that's a cheeky nod to her island home (and its creatures), and it's a fabulous everyday bag or the perfect bridesmaid gift! Add one of India's tassels and you're stylin'. 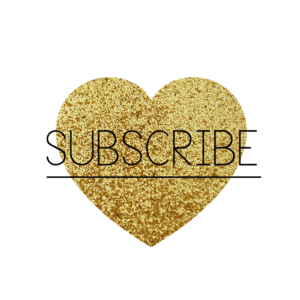 Click on the link and you'll see all sorts of goodies! 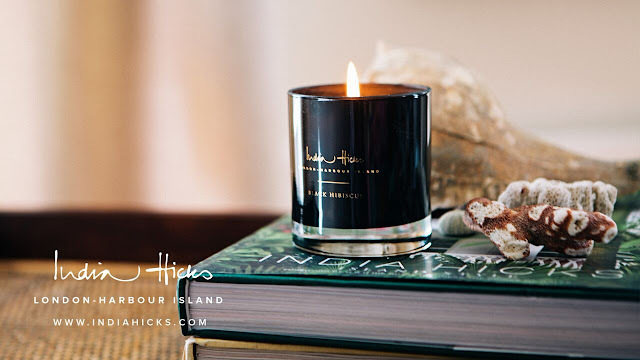 For the candle lover, this Black Hibiscus Candle has the dreamy combo of "tea and oranges: England in the tropics, captured by the suggestion of sea air, oranges and Earl Grey tea". 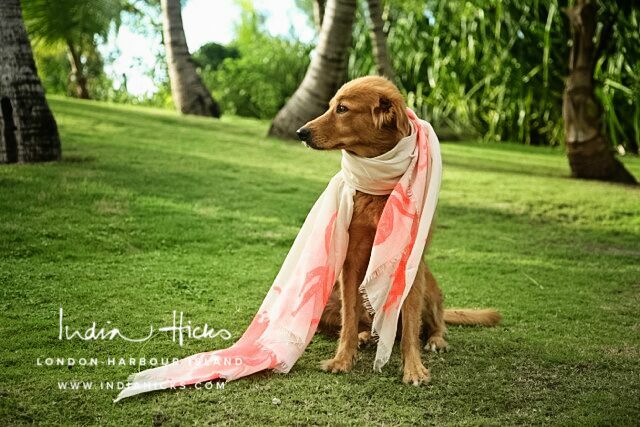 Jasper, India's dog, is seen wearing the Siren Scarf in Flamingo. Don't those words just make you want to buy it? Flamingo is such a fun word, and bird, and obviously the mermaid in me can't resist anything with "siren" in it, even if the pattern is of India's lucky scarab beetle. And if beetles aren't your thing, rest assured that as cool as it is on the scarf, it also just becomes a subtle pattern when worn. This scarf is sooo soft and comes in a bunch of colors. 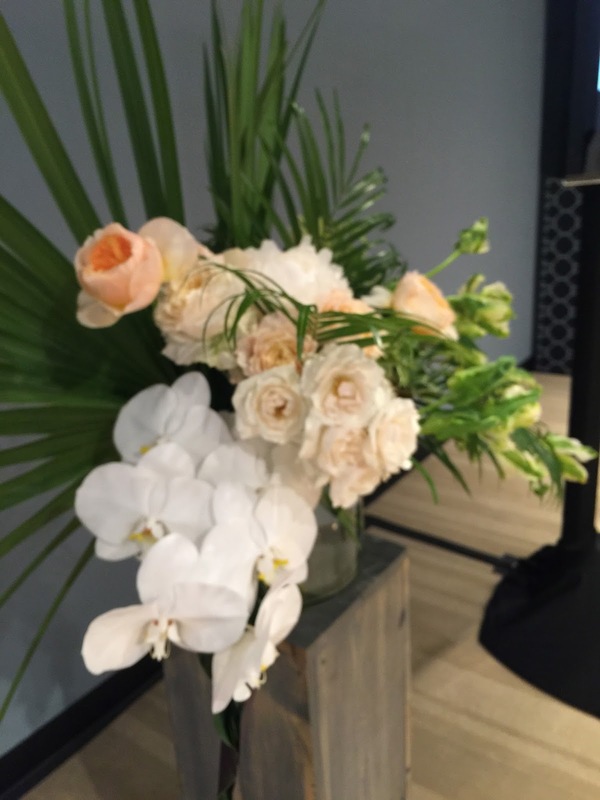 My daughter and I each grabbed one when we saw India at the Design Center and we LOVE them! Love Tokens are what India calls her collection of these super cute charms that can be worn as a necklace on a chain or a cord, or around your wrist, the way I like to wear mine. They are fashioned after a cog in a clock and come in silver and gold. The name comes from the fact that in Britain, the practice of engraving a small coin as a token to give to friends and loved ones goes back for over 400 years. There are too many to choose from with so many fun sayings, so be like me and keep collecting! India's Wild Spiderlily Eau de Parfum has the scent of island dreams and that's just about right since the wild spider lily grows all over the Bahamas. The scent also comes in a rollerball application which is pretty cool, and my preferred way to wear it. I'm SO glam! 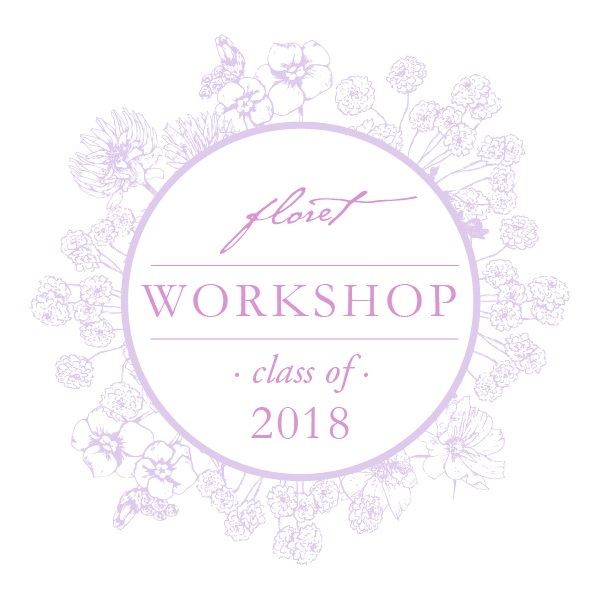 All of India's fragrances are made in the same facility in Grasse, France where the most extraordinary perfumes originate, so you know it's top shelf! So, yes, I got to hang with the coolest lady I've met in a VERY long time. And I'm proud to help her build her brand! She has even more goodies in the pipeline too, so don't be afraid to keep checking them out. A college grad needing a proper work bag? Check. Bridesmaid thank you gifts? Check. Teacher Thank you gifts? Check. Just Because Gift? Of course! 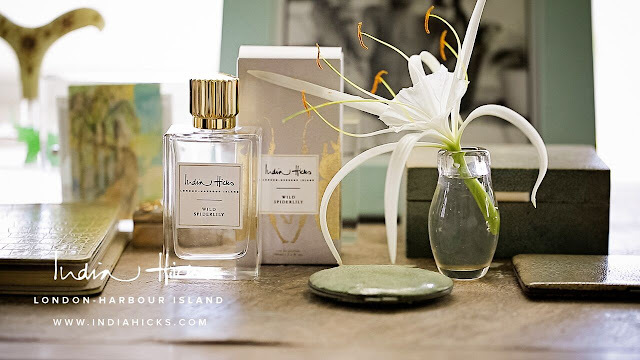 NO pressure, BUT, if you see something on the website that you like, shop away using this link, India Hicks, or the ones above! And if you're in the Boston area, or heck, even in New England from Nantucket to Maine, let me know and I'll travel and we can plan an India Get Together! Her products are amazing, and I sort of feel voyeuristic and slightly cooler sharing something that she loves enough to put her name on. 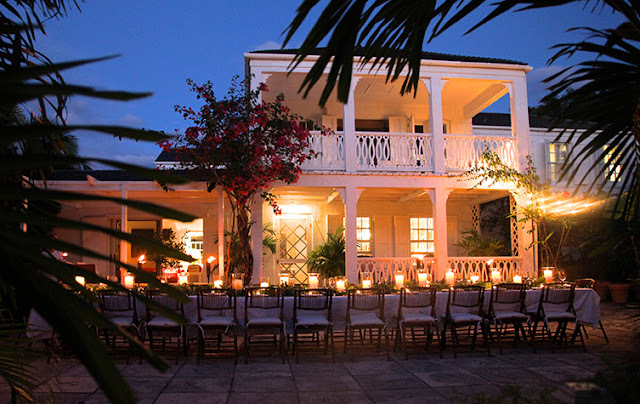 I can feel the island breezes already and the rum drinks are getting ready! “The charisma is what sets her apart. Let's face it. Anything with PALOOZA after it sounds way more fun than without. Drinks Palooza. Dinner Palooza. Family Palooza. Even Weeding Palooza. Maybe that's a stretch. But this was the most AWESOME Petunia Palooza I've ever been to. Okay, so it's the only petunia palooza I've ever been to, but boy, was it fun! Here in New England, this past Monday was a stinker of a day. Rain, rain, go away! 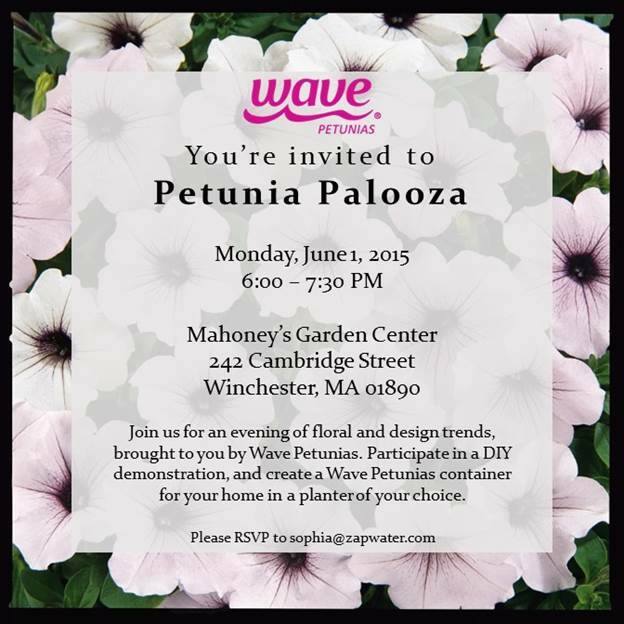 But with this party ahead, celebrating Wave petunias at Mahoney's Garden Center, I had something to look forward to, especially because I had my partner-in-crime, Eliza, by my side. 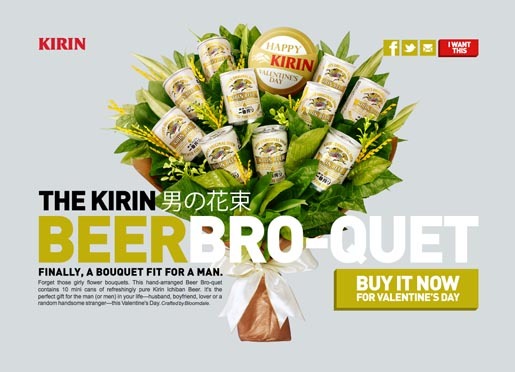 So, why do I have a bouquet of Kirin beers here? Because, funnily enough at the palooza, we learned that Kirin beer is responsible for developing the Wave petunias that we were there to celebrate. Being master gardeners for hops, the company also worked on propagating a denser, hardier petunia. 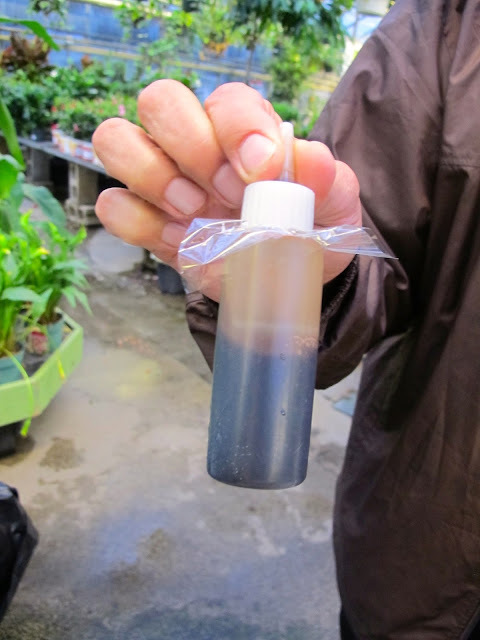 Guess I'll have to grab a few beers next time I'm potting my plants! This basket came home with me because I loved the color variations in the same plant! Same with this grouping...they were pretty spectacular! Insert ooohs and aaahs here! So, first things first...a drinkypoo to get in the mood! Our friendly caterer/bartender kept us well-fed and well-hydrated! Hiccup! Pretty awesome backdrop for some yummy treats! Once we were set with our pot and plants, Claire began her instruction. There's just something great about a British accent, kind of like adding palooza to everything. 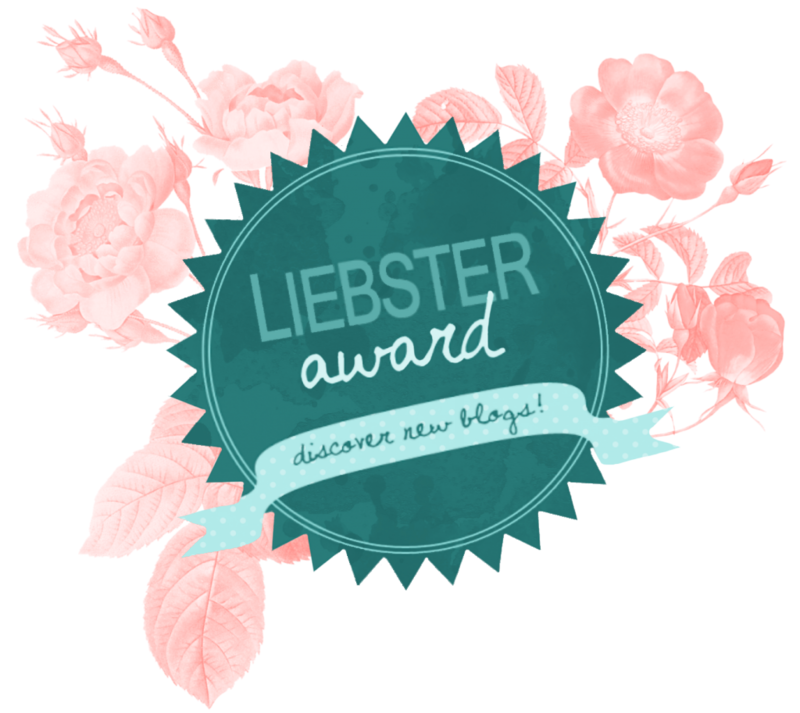 It all feels more momentous! Because my pot was big, we talked about ways to fill the pot to keep it light, but still have enough soil for the plants. I added this water bottle later on, but in the past at home, I've used Diet Coke cans to fill the pot and put soil on top. First things first, I needed to block the holes in the bottom so things like gravel and soil didn't pour out. And my notepad from the Courtyard Marriott from my daughter's recent college graduation was the perfect cover! Gravel is important as a base so there's drainage for the water. See how great the paper worked? Dirt got in my wine - oh no! Guess I'll have another! 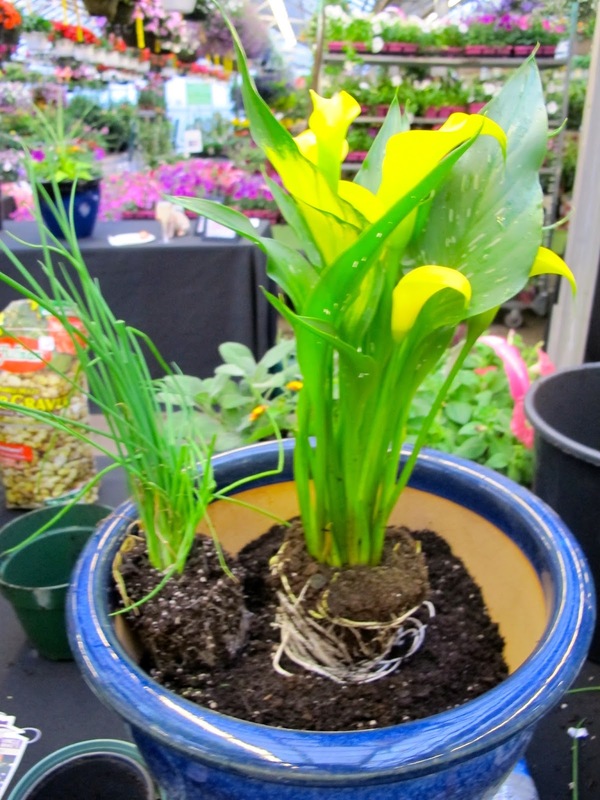 Claire also told us that with annuals, we didn't need to break up the roots like we do with perennials. She said that the root systems weren't as crammed and that we could squeeze the balls tightly to fit into small spots. In went the chives after the calla lilies. I spread the pink petunias (say that five times fast) around in two sections of my pot (my spiller) and I added orangy-pink lantana (a filler). I LOVE lantana! I added sage next and it just added the perfect mellow green to the pot, plus it smelled so good! Why not keep the herb theme going? I had to add the rosemary too! Tada! 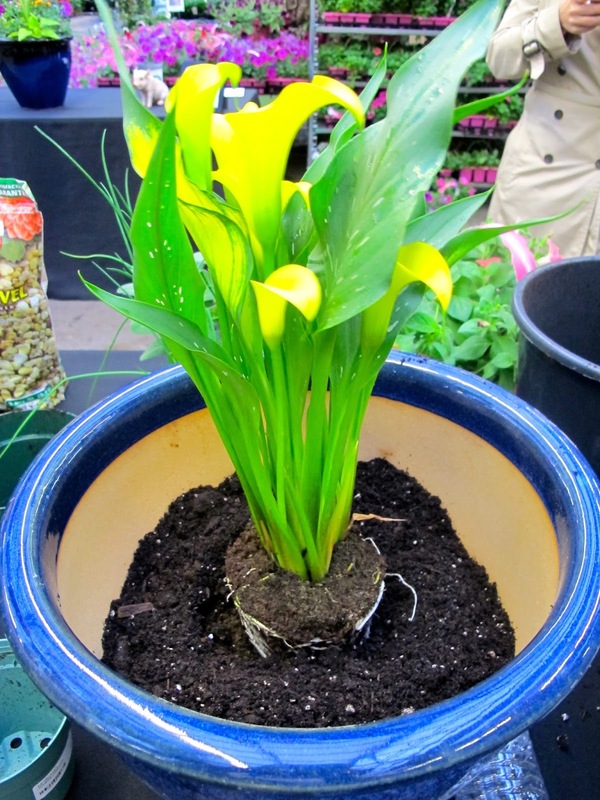 A pretty pot to brighten these gloomy, rainy days! Here's the gang, all proud of our creations. I even met a new blogger friend, Amanda, whose blog is Prim and Propah! Love it! And before we left, I asked about the yummy watermelon appetizers. SO EASY! All you do is cut up watermelon into square chunks. Using a melon baller or a spoon, (if you don't have a melon baller), scoop out a hole in the center of your watermelon. Then here, they clearly used a piping bag with a fancy, swirly tip. But if you don't want to deal with that, you can get a baggie and fill it with mascarpone cheese, available at most grocery stores near the cream cheese, and squirt some into the hole. Then drizzle some balsamic glaze (just boil balsamic vinegar in a sauce pan until it reduces a little) over the watermelon and sprinkle with chopped basil leaves. Perfecto! Our versatile guy even showed me his squirt bottle. So easy! However, Abby, the cat, was so over us at this point. Ha ha! Here's to your next PALOOZA in whatever form it takes!